Trending: Holidays are time for Sparkling Whites and ... Reds? 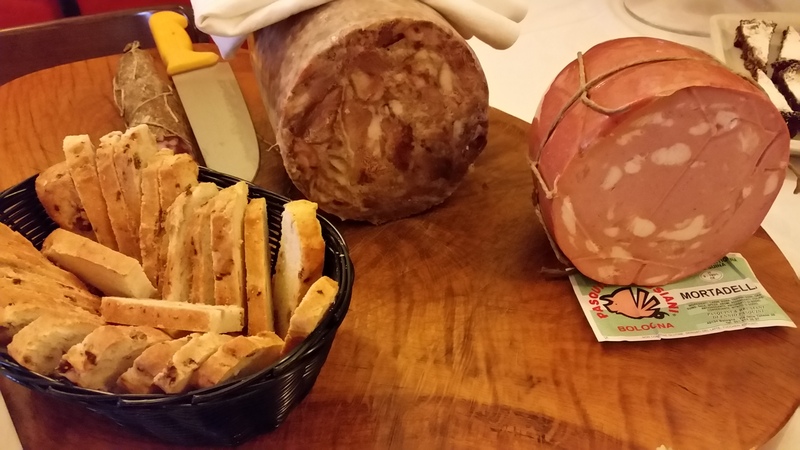 I spent most of my recent trip to Bologna learning about Lambrusco and Pignoletto: sparkling red and sparkling white. Good timing for the Holidays, right? Especially at prices under $20. Last month a group of sparkling wine producers in Italy held a pizza party. This might not seem like a notable event in Italy – except that these Northern Italian producers don’t usually pair pizza with their wines. But this pairing has become such a thing in New York they wanted to try it. Their wine is Lambrusco, a sparkling red wine. I learned about this party when I went to Bologna a couple weeks ago. So of course I had to try it at home. Luckily we hold an annual night-before-Thanksgiving pizza gathering, so I had everything on hand. The verdict? Yes – for the Lambrusco with veggie pizzas and three-cheese pizzas. But if you’ve never heard of the sparkling red wine called Lambrusco, you’re probably better off than I am. Because in the course of my career in wine I’ve sampled far too many wines in their evolving stages. In other words, I’ve kissed a lot of frogs waiting for them to transform into princely wines – and Lambrusco has been one of them. Until now. Kiss a Lambrusco today, and you find wine with a new quality and new outlook on life. 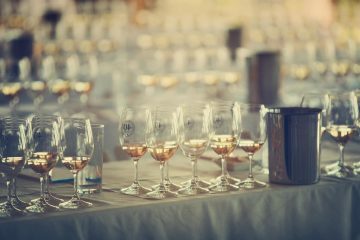 In the last decade or so it has become a layered and lively sparkling wine that pairs with everything from pizza to pork. Here in north-central Italy, Lambrusco has been a local favorite for centuries, sipped with casual foods like sausage and prosciutto and the local Parmigiano Reggiano cheese – and now it will also be paired with pizza, apparently. Originally, sparkling Lambrusco wines were considered head-and-shoulders above other local wines because their production method (keeping them fizzy) required them to be sold in bottles — not in bulk like the majority of the region’s wines. Unfortunately, over time Lambrusco became more of an industrial product than artisanal, and by the late 20th century Lambrusco’s international reputation was in tatters. Not to mention that much more research has been done into optimal vine growing and wine production in general. 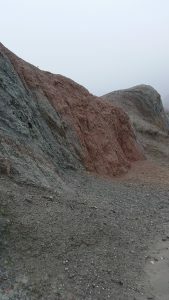 In the Colli Bolognesi and other designated areas around Bologna, Lambrusco’s main component has shifted toward the sorbara grape and away from the traditional salamino grape. Some producers also continue to use the native grasparossa grape, which can make for a more rustic style wine. Lambrusco’s color ranges from clear reddish-pink to brilliant purple. 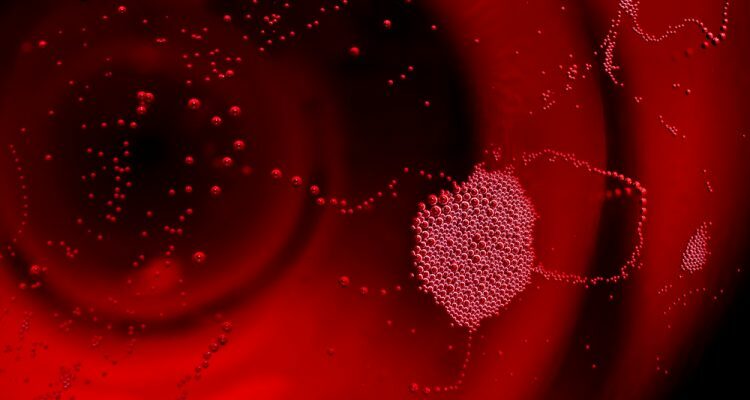 When the darker red wines are poured, a startling, bright red fizz foams up in the glass. The best of these wines are somewhat fruity but dry, with aromas of cherry, strawberry and raspberry. They may be lightly sparkling (frizzante), or fizzier (spumante). 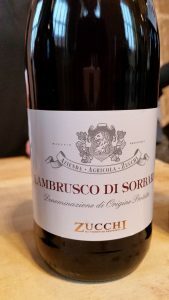 Current Lambruscos tend to be made in a dry, brut style, so they are shot through with tingly acidity, and finish with hints of citrus and tannin. Looking at Emilia Romagna’s white wines, I found a sparkler I’d never heard of before: Pignoletto (pronounced peen-yoh-lett-oh). This grape has apparently been grown in northern Italy for 2,000 years – though “modern” records date back only about 500 years. So why are we suddenly talking about this grape now? 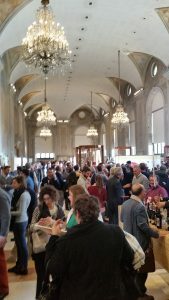 Well, five years ago the Colli Bolognesi Wine Consortium (Consorzio Vini Colli Bolognesi) and its director, Giacomo Savorini, organized a kind of coup by getting their wine named after the grape, not after a place as is the custom (and law) in Europe. How did they pull this off? By first naming a place Pignoletto – after proving that this locality in the clay hills near Bologna is the origin of this grape. Since then Pignoletto producers in the area have lobbied for improvements in viticulture and vinification, and have brought many small wineries as well as large cooperatives on board. Pignotletto is made in both still and sparkling styles. The sparkling style is a wine that was naturally (somewhat) fizzy for centuries before Champagne became so popular. Most of the modern Pignoletto is made with modern methods, though today some producers also choose to make sparkling Pignoletto using the traditional, ancestrale method where the yeast “wakes up” in the spring and creates fizz within each bottle of wine. The more modern production method called charmat (also used in Prosecco) involves larger amounts of wine kept under pressure in large tanks. This sparkling Pignoletto is bottled after a few months on the lees in the tanks. Extra months on the lees dictate the amount of fizziness (atmospheres of pressure) as well as mouthfeel and intensity of aromas and flavors in each bottle. You can find Pignoletto as a frizzante wine (gently sparkling) or as a spumante wine (noticeably fizzier). There isn’t much sparkling Pignoletto around, but that’s changing quickly. With an aroma of sweet peas and a gently animated mouthfeel, sparkling Pignoletto goes surprisingly well with all sorts of plain pastas, with Parmesano Reggiano cheese and cured meats like the local, artisanal Mortadella.